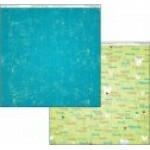 Brother 12x12 single side paper from the Family collection by Paper inklings .. 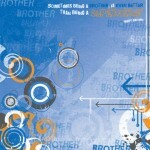 Brother 12x12 double sided paper from the Family collection by Paper Inklings. 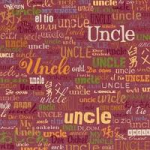 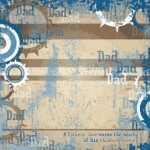 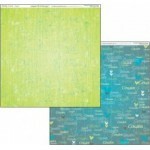 ..
Cousin 12x12 double sided paper from the Family collection by Paper Inklings ..
Dad 12x12 single side paper from the Family collection by Paper Inklings ..
Dad 12x12 double sided paper from the Family collection by Paper Inklings .. 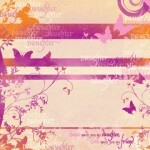 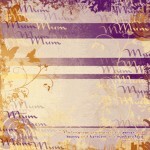 Daughter 12x12 single side paper from the Family collection by Paper Inkllings .. 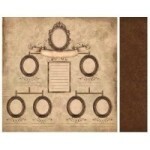 Daughter 12x12 double sided paper from the Family collection by Paper Inklings ..
Family 12x12 double sided paper from the Family collection by Paper Inklings .. 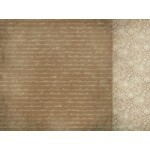 Grandfather 12x12 double sided paper from the Family collection by Paper Inklings ..
Grandmother 12x12 double sided paper from the Family collection by Paper Inklings ..
Mum 12x12 double sided paper from the Family collection by Paper Inklings ..
Mum 12x12 single side paper from the Family collection by Paper Inklings ..
Kaisercraft 12x12 double sided paper Past from the Heirloom collection ..
Kaisercraft 12x12 double sided paper Portrait from the Heirloom collection ..
Kaisercraft 12x12 double sided paper Retrace from the Heirloom collection ..
12x12 single sided paper Say Uncle from the Family Ties collection by Flair Designs .. 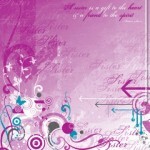 Sister 12x12 single side paper from the Family collection by Paper Inkllings .. 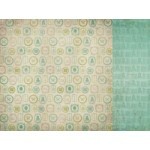 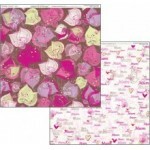 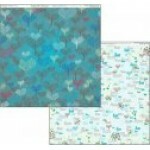 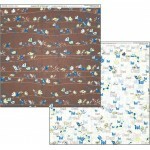 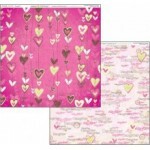 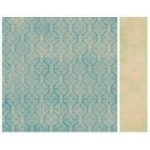 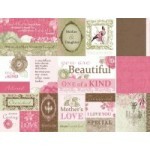 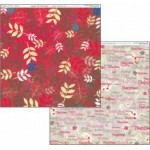 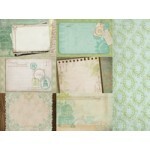 Sister 12x12 double sided paper from the Family collection by Paper Inklings .. 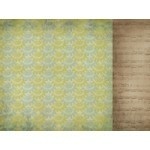 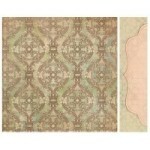 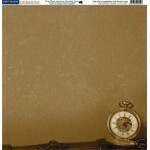 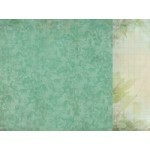 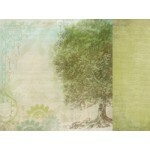 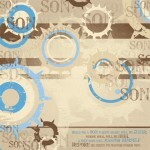 Son 12x12 single side paper from the Family collection by Paper Inklings .. 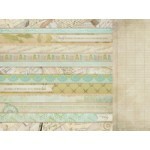 Son 12x12 double sided paper from the Family collection by Paper Inklings ..
Kaisercraft 12x12 double sided paper Stories from the Heirloom collection ..